Seeing spots? We completely co-sign polka dot shirts as one of this summer's most underrated trends. But like most trends, this one can be a bit risky to pull-off. It's not for everyone, but when paired with simple khaki chinos or denim, you'll definitely look like a style pro. Whether you like small or large dots, we've got you covered from brands like 11after11 and Stüssy. 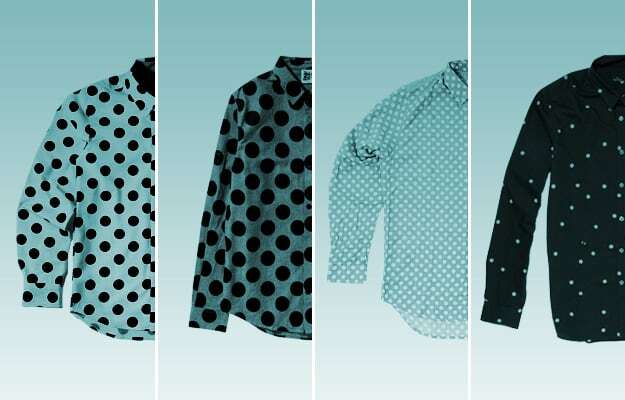 Check out Summer Trend: Polka Dot Shirts.